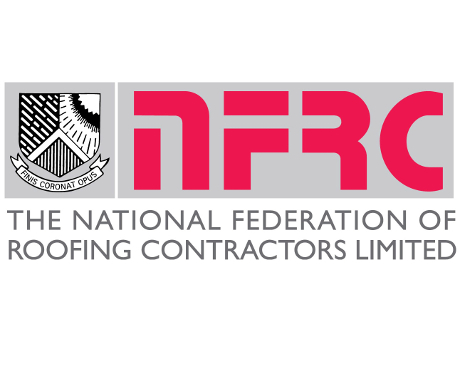 The National Federation of Roofing Contractors (NFRC) is the UK’s largest roofing trade association representing over 70% of the roofing industry by value. Working at height is why you need specialist insurance advice from people who understand your work. As an NFRC Supplier Member we offer roofers exceptional cover at competitive rates. At Kerry London we build policies that work, without any unnecessary extras. This is broad wording cover from some of the UK’s leading insurers and we can also access Lloyd’s.